It’s no secret that we love coworking spaces! 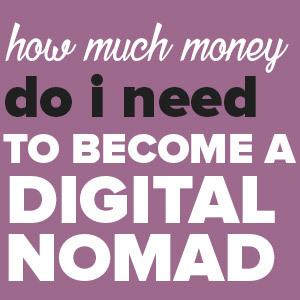 As a freelancer working from home can sometimes get very lonely and isolating. Coworking spaces are a great way to work in a space that doesn’t feel like an office, yet keeps you productive. Some of the reasons we love coworking spaces include: no bosses (obvs! 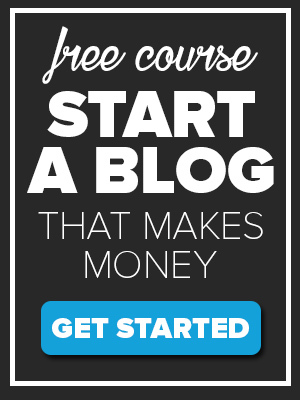 ), other freelancers and entrepreneurs to network with, great coffee (and many more). 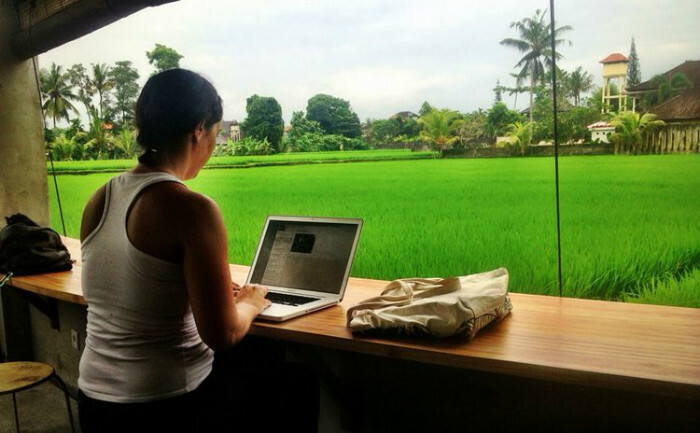 Hubud is a fantastic bamboo office located close to the Monkey Forest in Ubud. The coworking space offers great WiFi signals, working tables, coffee and great company. Are you into organic foods? 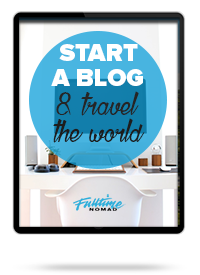 Then you’ll love Hubud’s organic cafe! 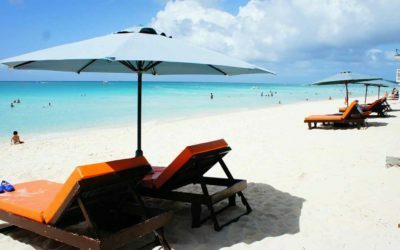 CoworkInn is located right next to the ocean giving you a great chance of working as you soak in the beauty of the ocean. 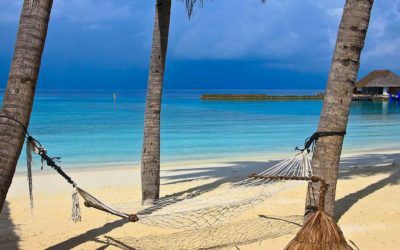 If you need some time away from your laptop, go for a swim or snorkeling. Dahab is a popular Nomad Village and you will therefore have a great chance of meeting open and like-minded people to interact with. Coworkshop is a modern coworking space in Paris with amenities such as office supplies, secure storage areas, printer and more. WiFi, coffee and tea are complimentary. This coworking space has a very welcoming allure in every part of the space. 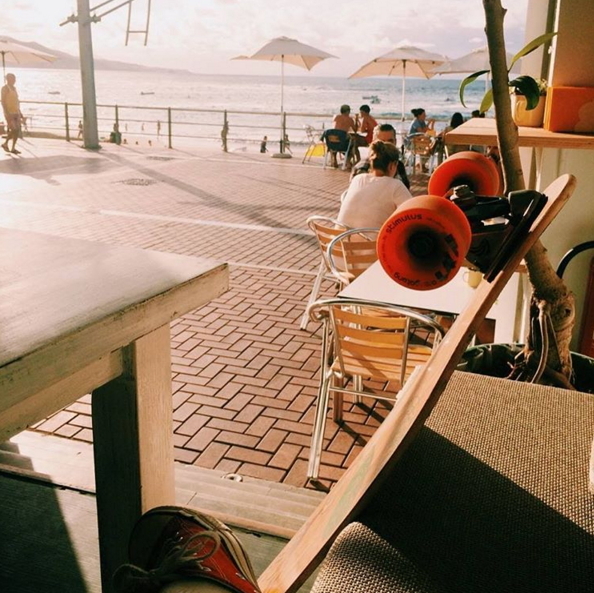 The area near Coworkshop offers lots of options whenever you need a break. You can take a walk along the canal, go shopping or grab a meal at one of the many surrounding restaurants. 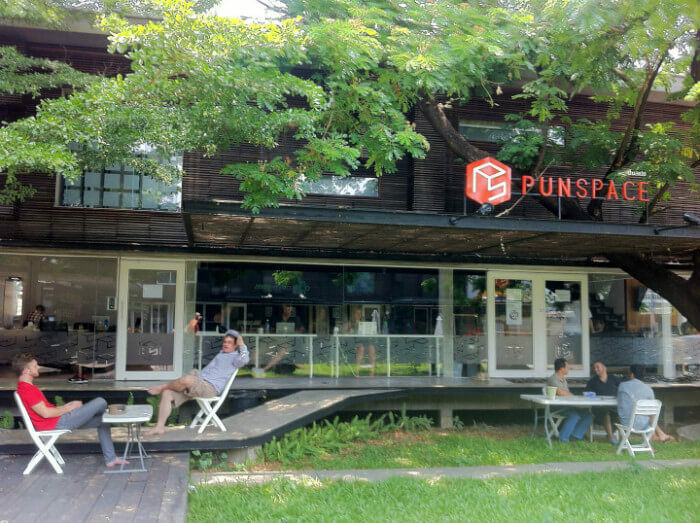 Punspace has two locations in Chiang Mai and offers comfortable working areas, office supplies and flat screen TVs. The lively coworking space is also close to popular coffee shops, restaurants, pubs, bars and convenience stores. 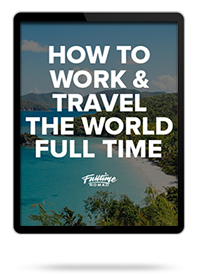 WeWork has 16 locations in 4 countries, with it’s original location being New York City. Other than a working space, you get access to arcades, screening rooms, game courts, showers and a beautiful outdoor patio. 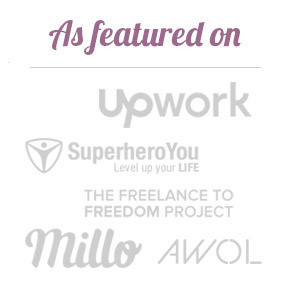 Members also have access to lots of WeWork interactive events that are great for networking. 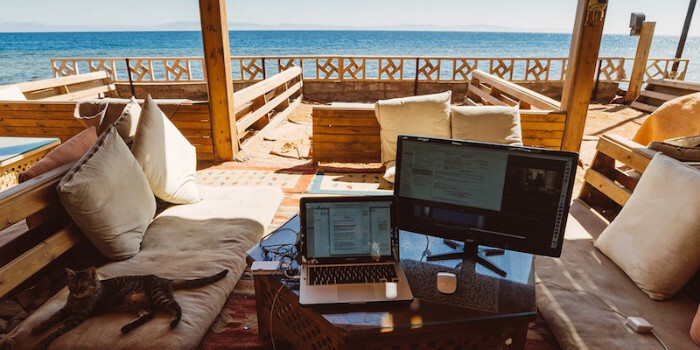 This is probably the best workspace for the adventure lovers. 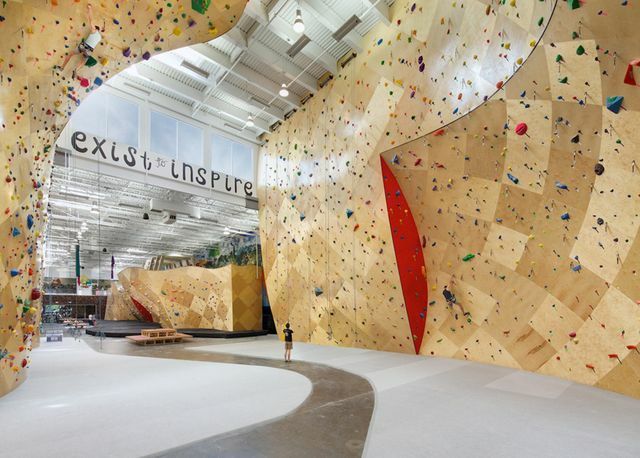 Brooklyn Boulders has a coworking space perched at the peak of a 22 foot-high climbing wall that members can access anytime whenever they are using the workspace. So when you need to get your creative juices going, climb a hill in your office! 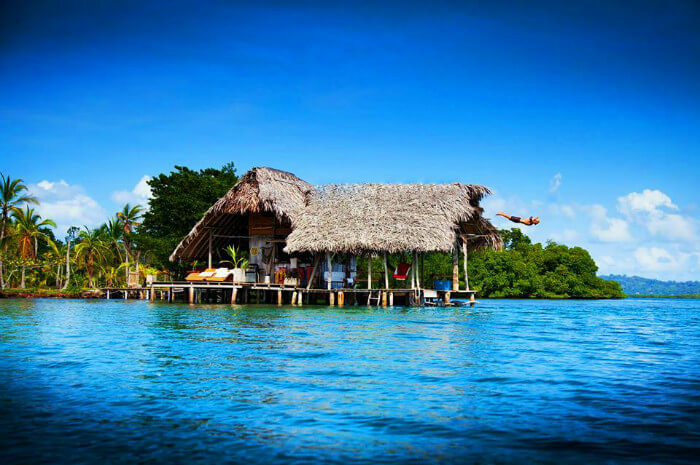 Panama is never short of adventure. At CocoVivo, adventure meets you at your workplace. CocoVivo is one of the most unique coworking spaces in the world. 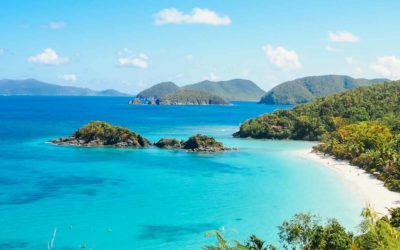 Whenever you need a break, you can go horseback riding, hiking and paddle boarding. 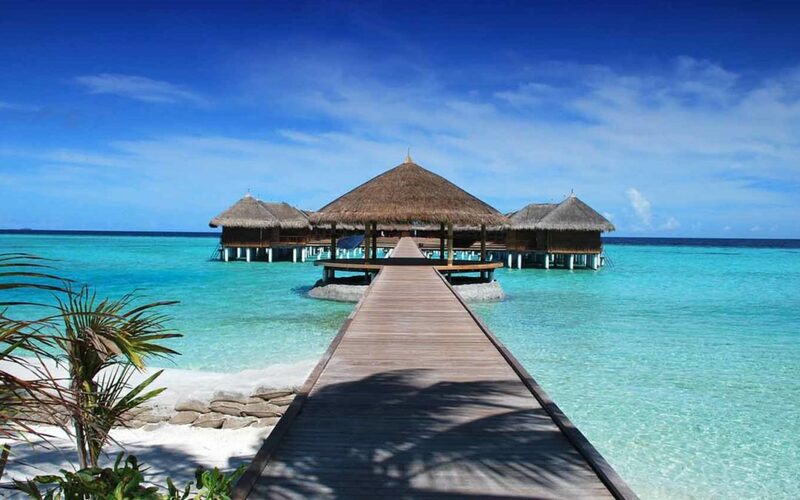 When it’s time to work, you can do so from the farm shack or waterfront bungalow. CocoVivo also has an inflatable trampoline and lots of fruit trees! 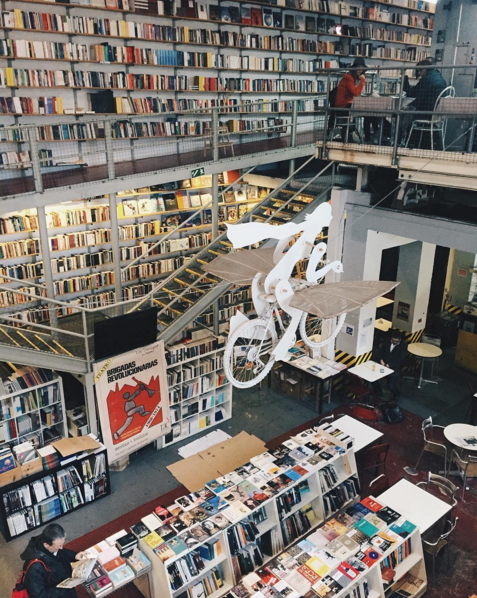 9 3/4 Bookstore + Café is one of the most beautiful and cosy cafes in Colombia. The bookstore/cafe has private reading rooms, tables and patterned quilt chairs that you can work from. These rooms are surrounded by warm materials, furniture and decoration objects. 9 3/4 has interesting hexagon shaped hideaway spaces where you can cosy up and enjoy a good book or work from as you enjoy a cup of the best coffee in town! Republikken in in the heart of Vesterbro, Copenhagen has spaces in four floors. 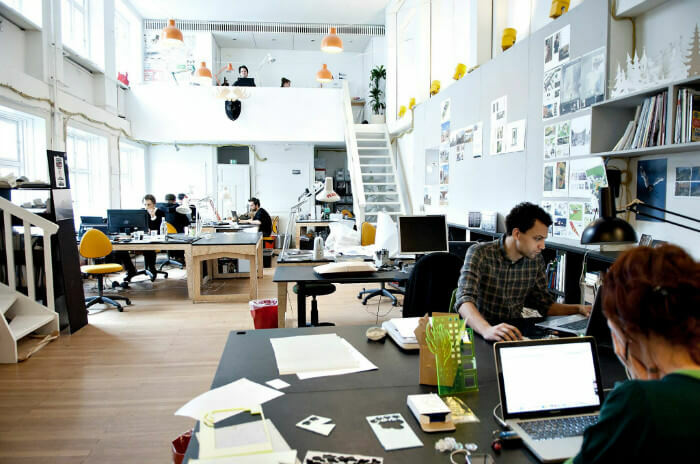 You will find almost everything you are looking for in a workspace at Republikken. 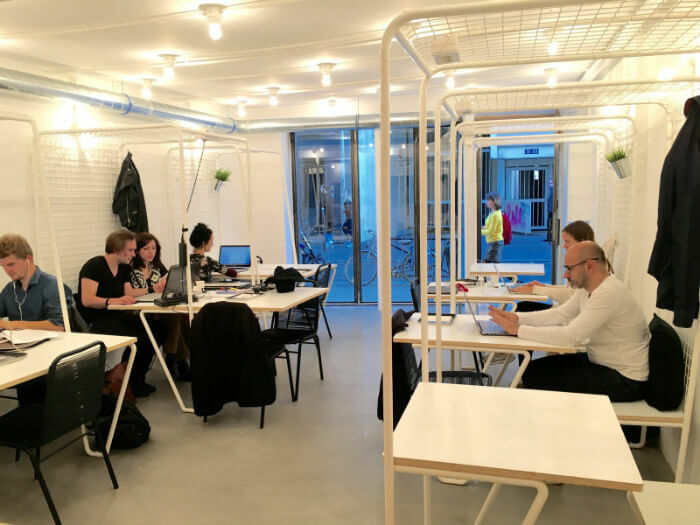 You can work at a desk, use the meeting room, attend workshops, courses and events, or just hang out at the Republikken café. HiVe, a 9,000 square foot coworking space in Vancouver has an open-concept and the owners are sustainability-focused. There are several types of desks to choose from including a permanent desk, ‘hot desk,’ or virtual desk. The community at HiVe is also very interactive. 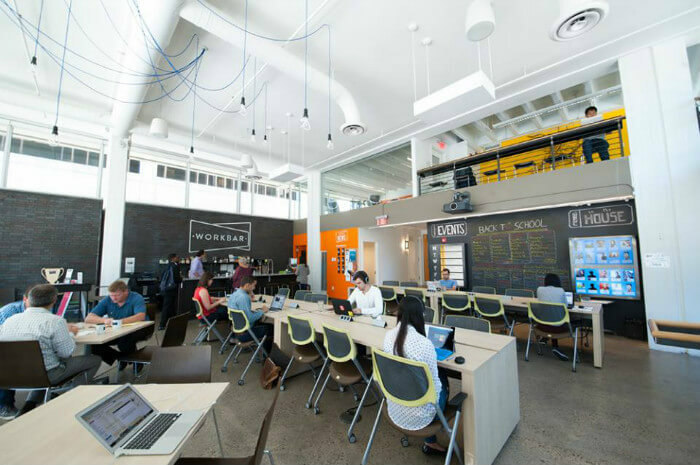 Coworks is a very stimulating coworking space with several locations in New York City. The workspaces are very convenient featuring private office suites, fully stocked kitchens, big conference rooms and beautiful lounges. 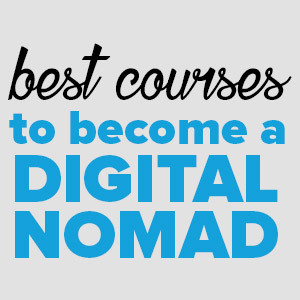 You also get countless amenities that make it easy to work creatively and effectively. CoCo is a one-of-a-kind workspace featuring a 16,000-square-foot, sunlit space. 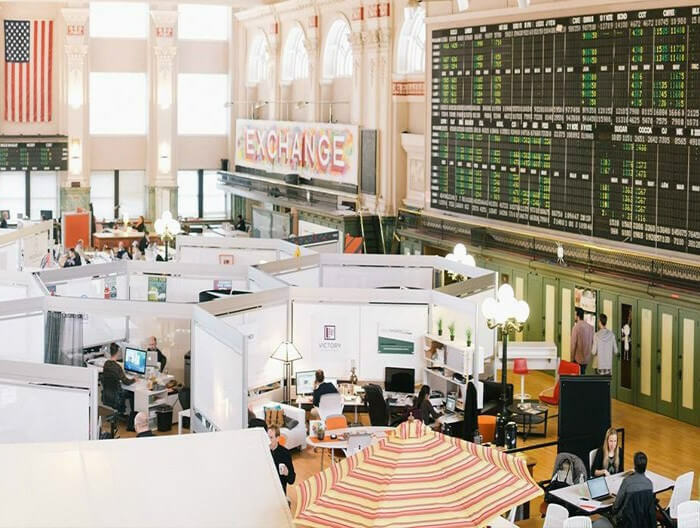 CoCo’s workspace is part of the historic trading floor once used by the Minneapolis Grain Exchange. This makes it a very unique place to work from. CoCo has a concierge in-charge of coffee and pastries. 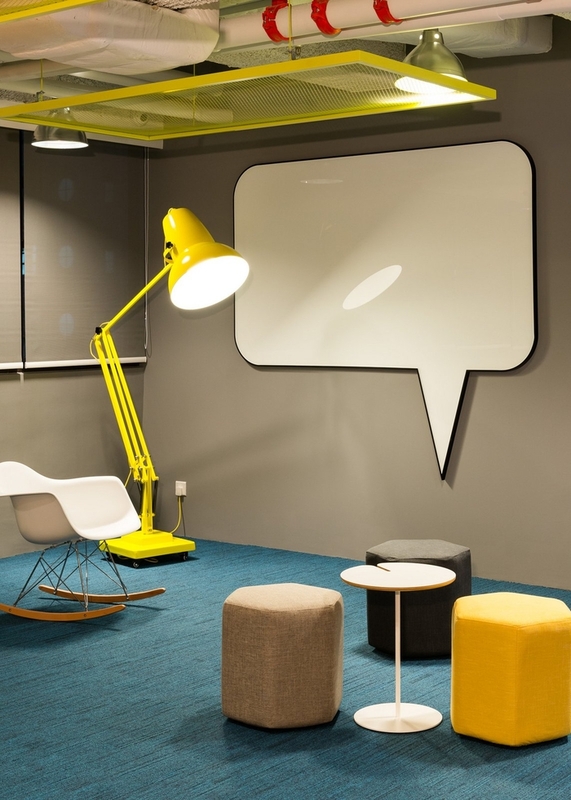 The Wave coworking space in Hong Kong is designed in a ‘village’ like concept and has several distinct zones accessible to members depending on what they want to do. The zones are Greet (reception area), Chill (play area with a swing! ), Eat (cafe), Work (workspace with really cool seats and tables) and Meet (meeting room). Greet zone carries the slogan ‘A SIMPLE HELLO COULD LEAD TO A MILLION THINGS’ introducing you to this friendly and interactive coworking space. 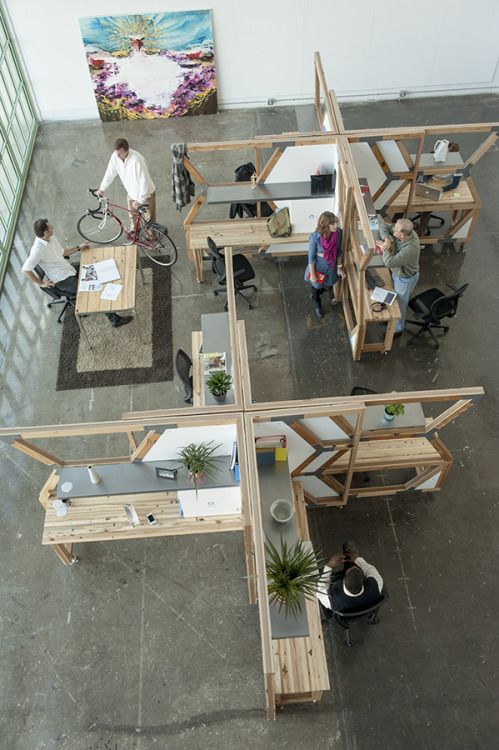 Betahaus has workspaces in Germany, Spain and Bulgaria. Each location has amenities unique to that location. 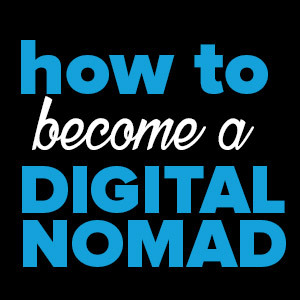 Betahaus focuses on meeting the requirements of independent, creative professionals. 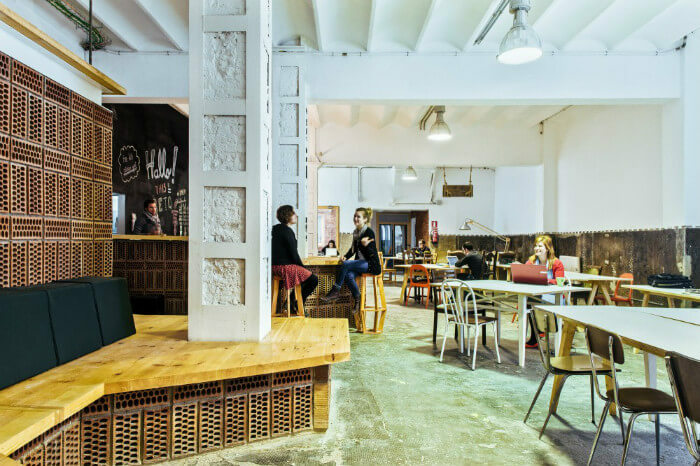 Betahaus locations have coworking spaces, community areas, team rooms, meeting rooms and event spaces. They also have a hardware lab, a wood workshop, and a café. 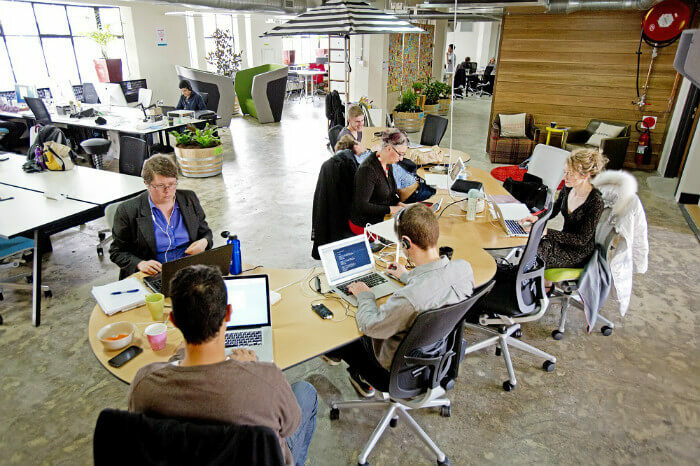 Hub is one of Australia’s largest coworking space with beautiful workplaces. 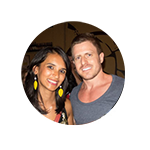 Hub Australia is not only perfect for working but also offers learning and wellness events. You can enjoy flexible memberships in any of their spaces in Sydney, Melbourne and Adelaide. At Workbar you can enjoy high-quality office amenities at an affordable price. Workbar is conveniently located within Boston and Cambridge. For interaction purposes, Workbar organizes happy hours, lunch seminars, workshops and networking events regularly. Zonaspace is the largest workspace in Saint-Petersburg. The coworking space has dedicated and community desks that you can choose to work from. One of the best perks at Zonaspace is that they support the Coworking Visa agreement, so if you are a member of any coworking space in the world, you get three free days access at Zonaspace. 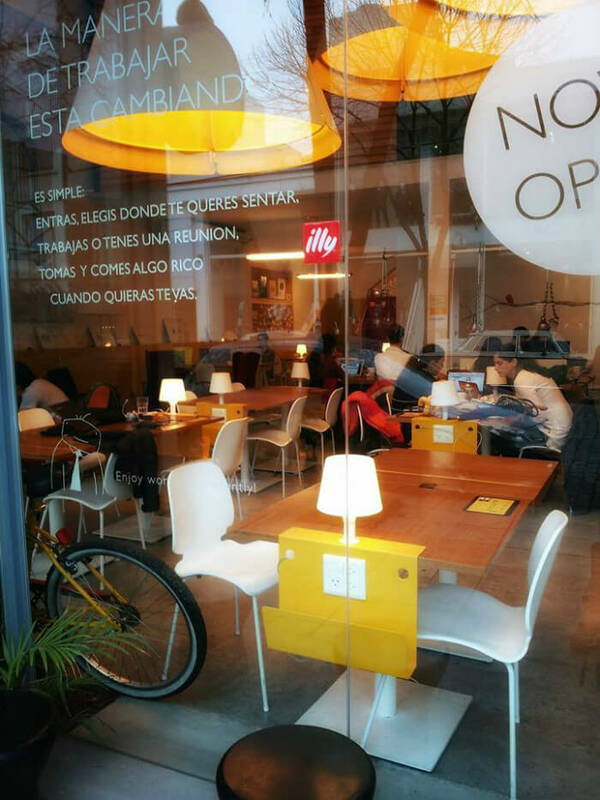 Urban Station is a chic workspace located in 17 locations across Argentina, Mexico, Turkey, Chile, and Colombia. 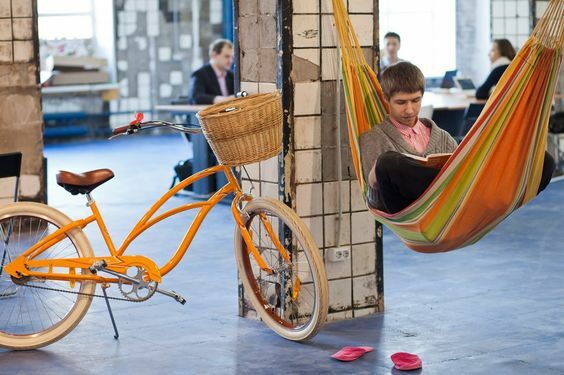 Besides a workplace and work amenities, you also get bicycles and movie theaters! Duke Studios is a unique workspace located on Duke Street in Leeds. The coworking space has amenities such as Yorkshire tea, a photography studio and a workshop. Nevermind is the first coworking space we ever worked from and remains one of our favourites. We loved the big tables and comfortable working areas, the free coffee (of course), Bagel Tuesdays, Casual Thursdays (+beer) but most of all we loved the friendly community of Neverminders. 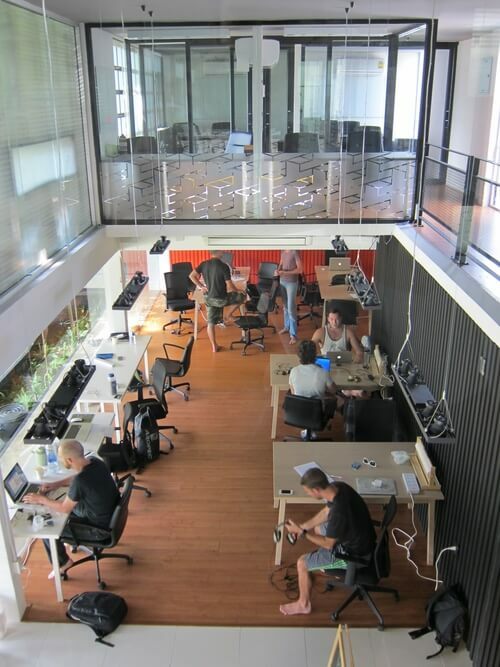 We wrote about this coworking space in Guadalajara in detail here. Nevermind has since moved into a bigger and better (from what we hear) space and we can’t wait to check it out next time we’re in Guadalajara again. 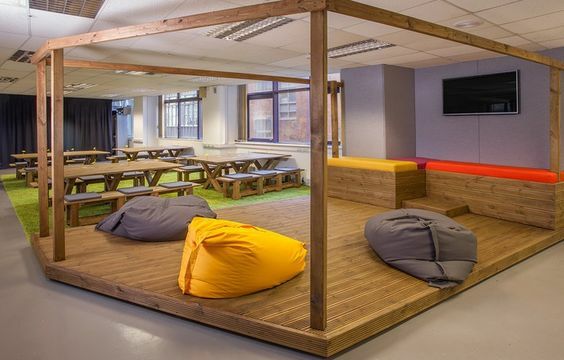 Each of these coworking spaces offer something unique to its members. From our list of 21, which one excites you the most? 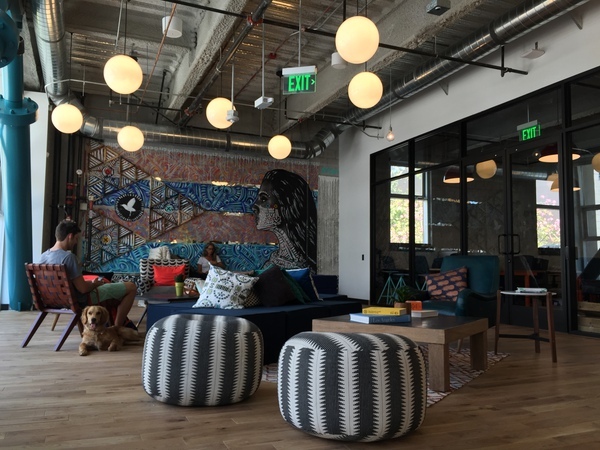 Have you worked from any of these coworking spots? Do you have a recommendation of a unique space that isn’t on the list? Let us know in the comments! Wow !! All the co-working spaces are awesome. I liked the paris and colombian ones though. Might have visited the Bali one coz i have clicked a similar picture in Ubud. Would like to see a few good ones from India too. Thanks Sumil! 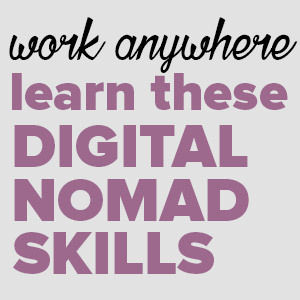 We haven’t been to any coworking spaces in India yet but hope to check some out on our next trip.